Site Report is the easy way to make site inspection reports on your iOS device. Just take photos, write notes and generate a PDF report, then and there. It does all the hard work for you meaning you don't need to go back to the office and saving you hours of work! 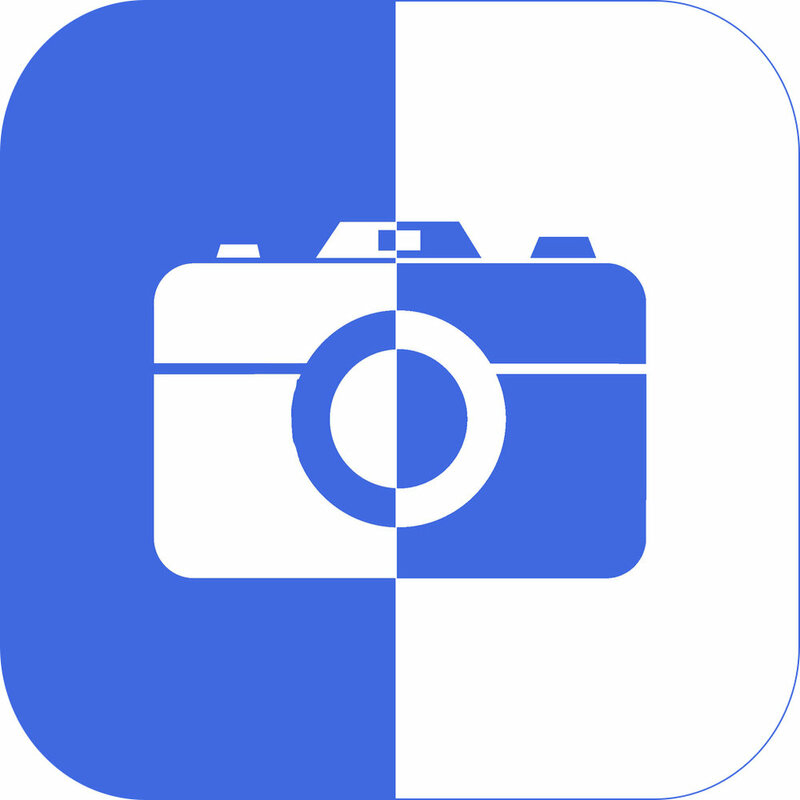 Take perfectly aligned before and after photos, to impress your friends and colleagues. It does this this by adding a silhouette of your before photo when taking to your after shot. It's super easy to use and produces great results!. Use your iOS device to measure angles with ease. It's clever orientation detection, means that you can use the back or side of your device to measure the angle without doing a thing! It supports a range of units and can measure with respect to the x or y axis.